I have had nothing but issues with data tracking and transfer data since using SnoCru (paid version) on Apple Watch. After reading cpcowart’s review, I noticed I wasn’t the only one experiencing these issues. Using the watchOS app, I realized my data would be lost after receiving Apple fitness notifications. I’ve reached out to SnoCru regarding this issue in the past, but have seen no changes in performance. Don’t sign up for free thinking you can evaluate it. You automatically get billed even if you delete app. I can never remember to start and stop the tracker. Why can’t it automatically start when you get to a known lift and terminate when you are a specified distance from the resort. At very least, let me edit the track so my ride home doesn’t screw up my statistics! I used this app before. For some reason, it logged me out. Email verification doesnt work nor does the facebook login. Gives me an error “communicating” each time I try. Useless. Lost all my run data. 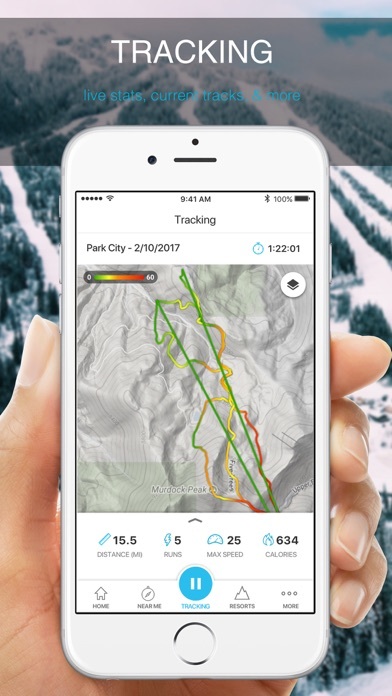 Tried a few ski tracking apps. Others aren’t as accurate as SNOCRU. The additional “nice to have” features are a fantastic addition. There's a lot to like about Snocru especially the tracking feature, which is my favorite. The stats were always good, but now the accuracy is even better. 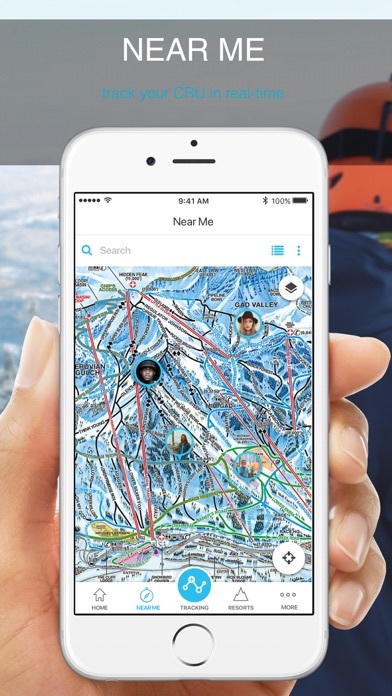 SnoCru is visually beautiful and easy to use...tracking my info, checking where my cru is on mt, maps, altitude. Love the conversational writing style. 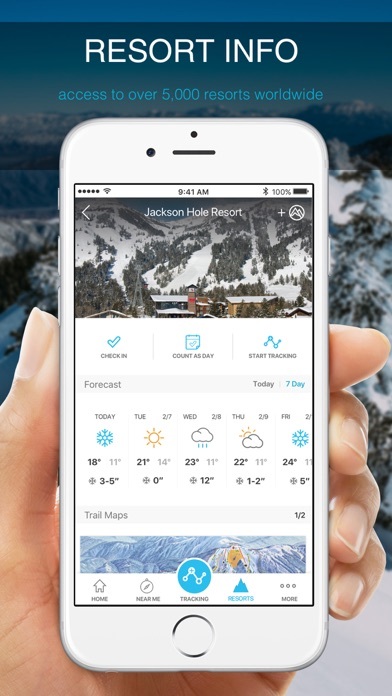 Always been my go to ski app & and always will be. Off to ski now! Overall, this is a well designed app, however if it is tracking you are after, there are much better options that are more accurate. 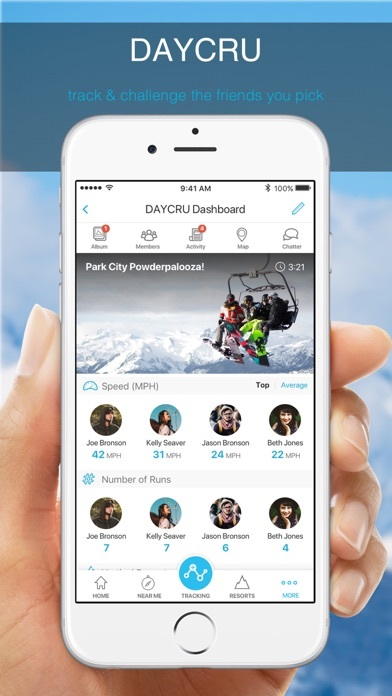 What sets SnowCRU apart is its DayCRU function. 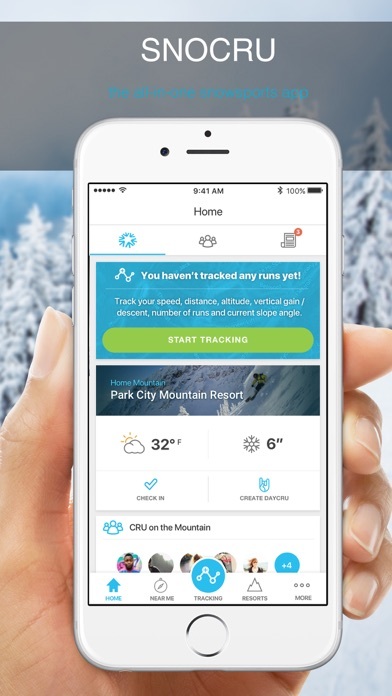 I run group ski tours and the leaderboard functionality offered by DayCRU is unique to this app, however using it is very difficult. You have to set up the DayCRU, which is easy, but then you need to invite the people yourself. If they made it where people can search for the DayCRU and join themselves, while allowing the creator to approve members instead of having to invite them, it would be much more user friendly. I hope they make this change in the future, otherwise it is an average ski tracker. My 4 friends and i tried to use this to sync during a ski trip. The user interface is inconsistent and unintuitive, and we struggled to friend eachother, whoch should have been easy. The app seemed to track our movements, but it failed to show me where my friends were, or what routes/times they completed, so to keep track we all used google maps location sharing instead. My friend and i were together all day, and the app showed him completing 22 runs and me completing 10. What’s up with that? I thought the resort map overlay was cool. I could really use it the way i wanted because, again, the user interface is pretty difficult to understand. Says free but costs $4.99??? ?